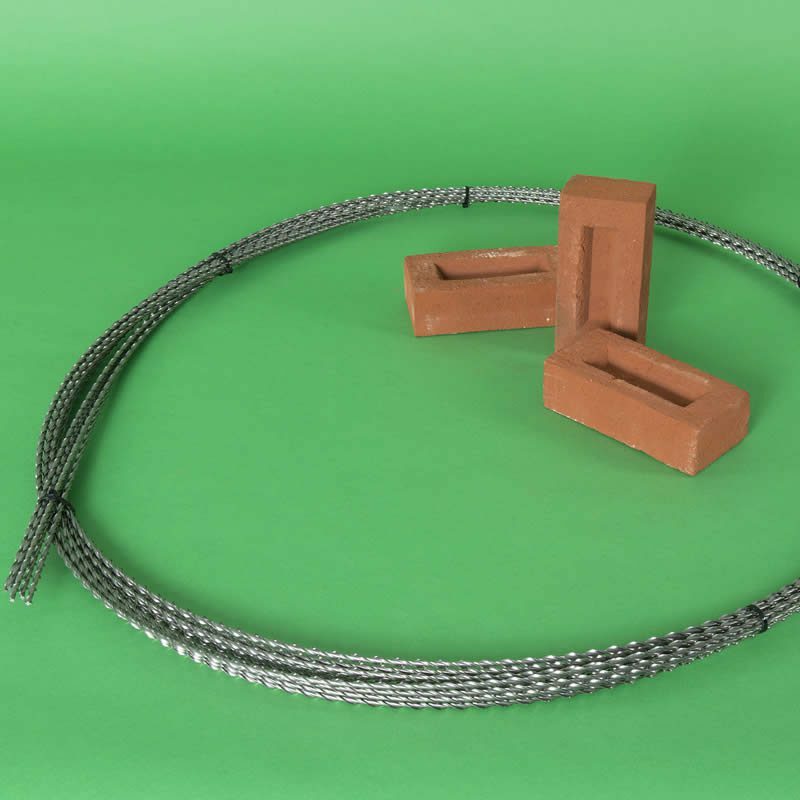 Thor Helical reinforcing bars can be used for forming masonry beams that strengthen existing walls. They are created by introducing two parallel layers of bed joint reinforcement, each layer containing a pair of helical bars, to represent the upper and lower flanges of a brick beam. The deep masonry beams are able to span areas of masonry failure, redistribute applied loads and enhance the tensile, shear and flexural capacity of the wall. Non-reinforced masonry panels are strong in compression but comparatively weak in resistance to shear and tension loads. Walls can deflect and crack when subjected to increased loads and stresses. Such stresses may be induced by; localised ground movement/ subsidence, lintel failure or moisture/ temperature variations. Reinforced masonry has greater resistance to shear and tension loads as it is enhanced by the provision of ductile steel reinforcement. Reinforced brick masonry can be used wherever masonry has lost its load-bearing capacity. It is commonly used to span areas of localised ground movement in order to alleviate the need for partial underpinning. In other instances it can be used to span between concrete pads or piles to reduce the cost of subsidence repairs. Bed joint reinforcement can also be utilised to span window openings, strap external corners, stitch cracks, increase resistance to wind loading and to extend the centres of movement joints. In order to design an effective retrofit system for forming masonry beams in existing walls the applied loading and the span of the beam must be established. Using load tables from the BRE report on creating reinforced brick beams using Thor Helical bars the depth of the beam (vertical distance between each pair of bars) can be determined. Forming masonry beams with helical bars can form part of a wider masonry repair scheme, which may include additional reinforcement for adding lateral and vertical restraint. 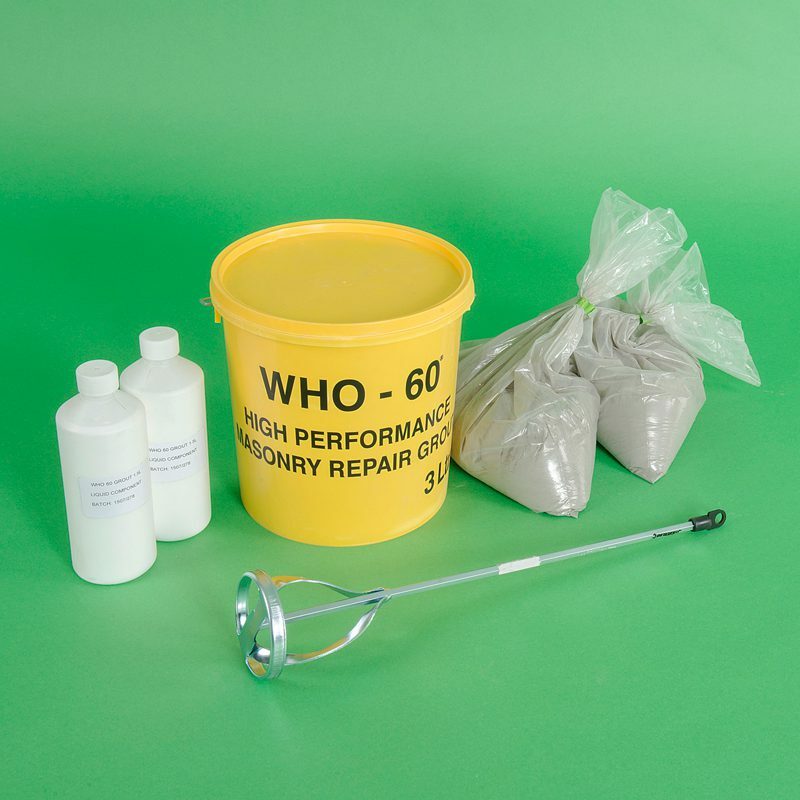 For example masonry reinforcement systems may be used in combination with other retrofit products for tying walls, adding restraint by securing masonry to timber floors or reconnecting external walls to internal walls at weak junctions. What makes the Thor Helical reinforcing bars a cut above the rest?